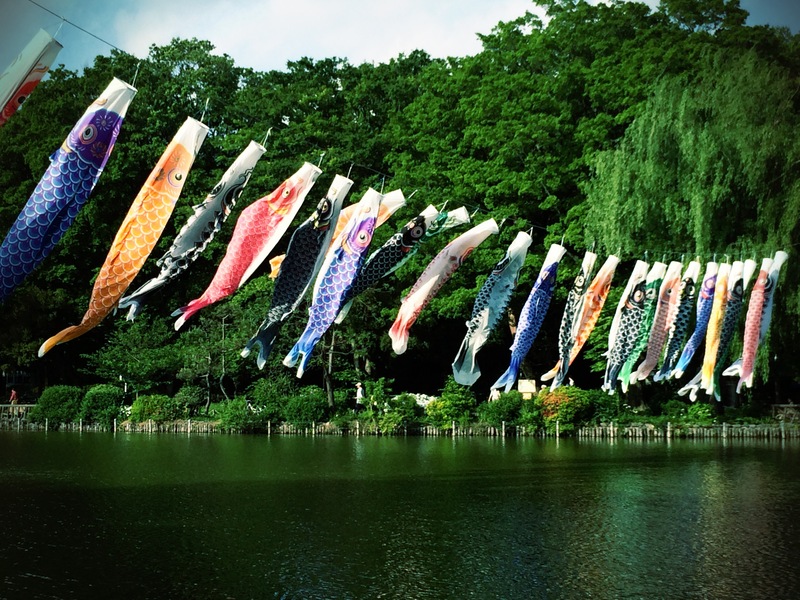 Koinobori (Carp Streamer) – Where is Naoko? Warm spring afternoon at Zenpukuji Pond. Hi, Naoko. It was a nice surprise to find out about your blog, which I’m now following, even though I got to it almost by accident, after reading your kind reply to my comment about the WP translation tool. Please stop by at Colltales for a visit and feel free to browse it at your pleasure. As for the link you’ve sent me, I’m not sure how to go about it since I didn’t see anything related to what I do. Please advise. Thanks again and all the best. Hi! Thanks for finding my blog. WordPress.com’s In-Page Translation tool is not for translating the contents of the blog, but for localizing WordPress.com service itself. I hope that makes sense. Beautiful pictures! It’s been a while since I’ve visited Japan, but your photography stirred some great memories. Thanks! That’s nice to hear, thanks Rea 🙂 Hope you’ll have a chance to come back some day!